The winning design for the new southern branch of the Taiwan National Library has been announced. Taiwan News looks at Taiwan’s other top libraries. The new building will feature a large open-plan lobby, a solar canopy, and will incorporate an archive centre and digital preservation centre. 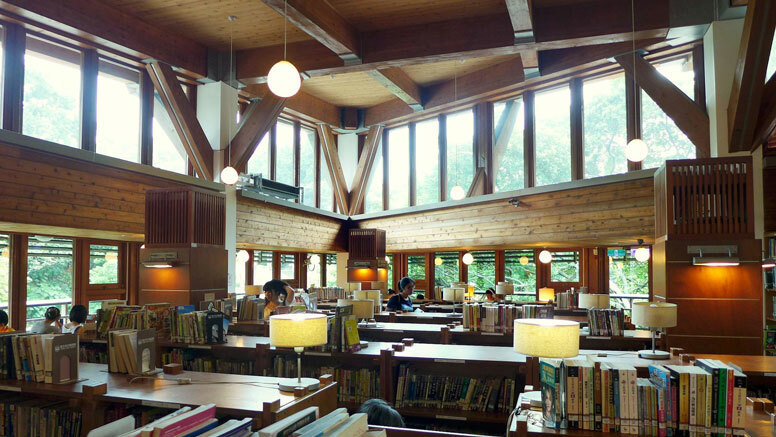 Taiwan News has taken the opportunity to feature seven other ‘top’ libraries of Taiwan. These include Taiwan’s first public arts library, a collection of the world’s best arts related books, journals and multi-media. There’s also a ‘Dietary Culture’ library of 20,000 titles including ancient books, journals, pamphlets, historic menus, academic theses, and video resources on Chinese culinary arts and traditions. More about the National Library design project from Attractions Management.